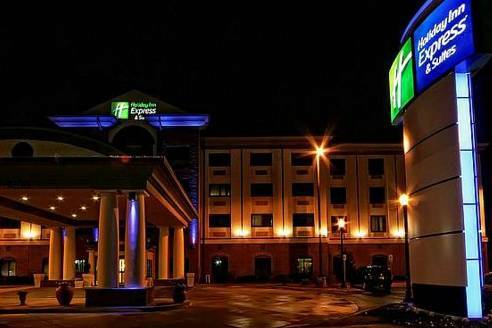 You’re certain to have a magnificent time in Montgomery. 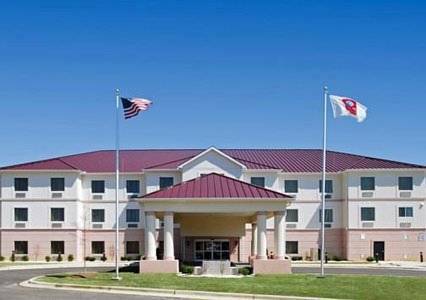 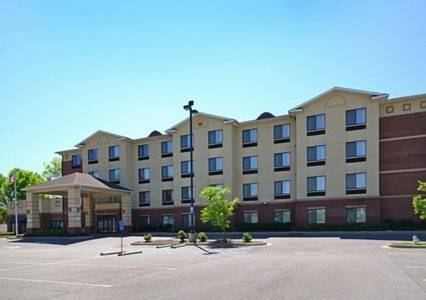 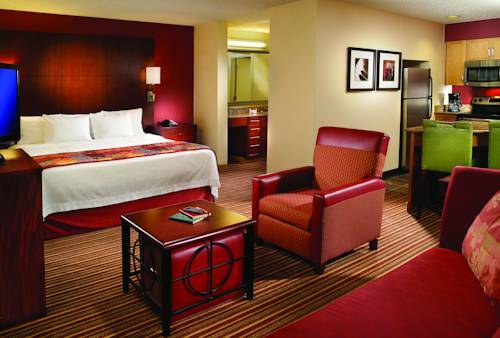 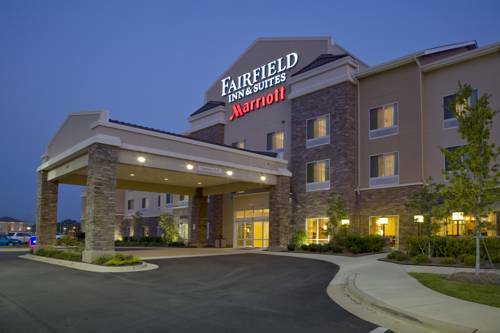 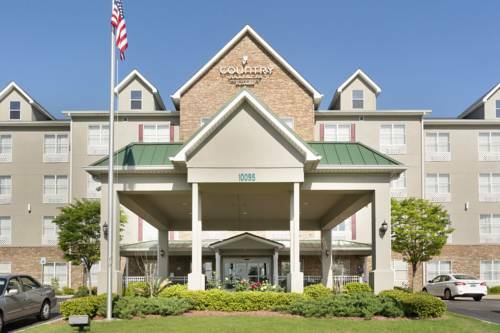 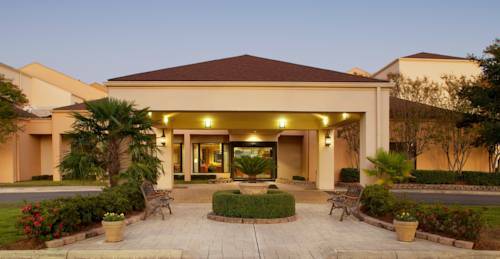 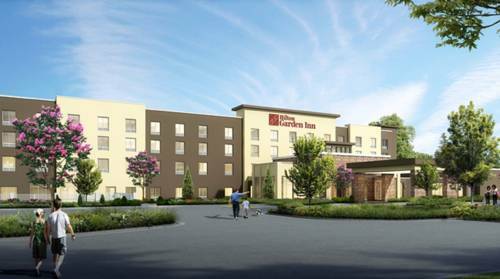 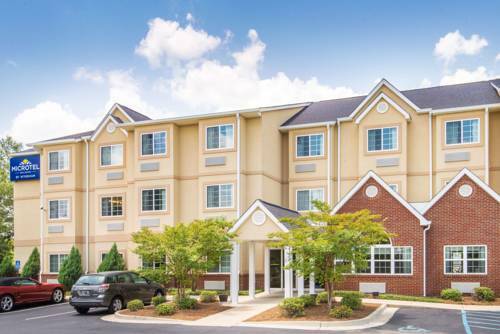 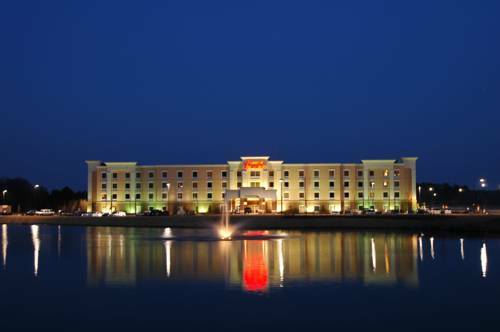 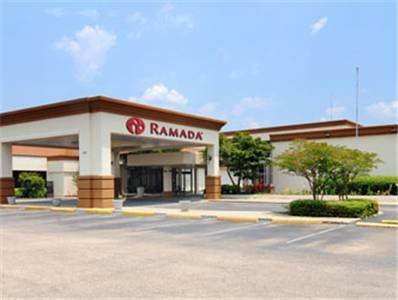 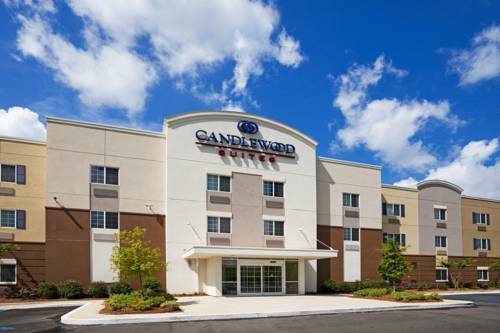 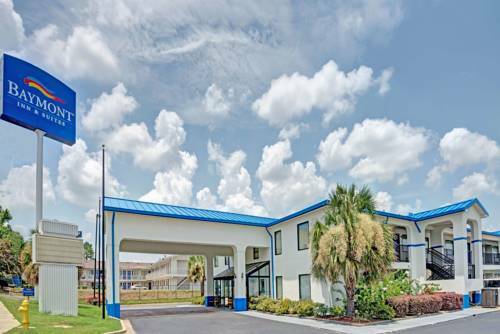 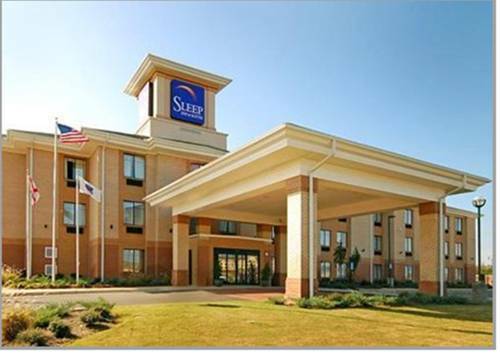 These are some other hotels near TownePlace Suites Montgomery EastChase, Montgomery. 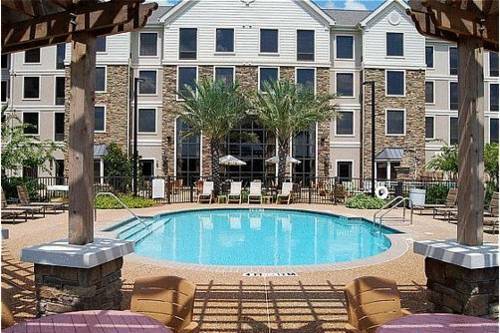 These outdoors activities are available near Towneplace Suites Montgomery Eastchase.